Aurora Sexton, Miss Gay USofA 2016, pulls back the curtain on the world of showgirls and drag pageantry, USofAurora takes an honest look at an industry few get to see, unscripted and unapologetically. Follow the life of transgender performer Aurora Sexton as she competed for the title of Miss Gay USofA, captured the crown, and tours across LGBTQ America sharing the stories, hopes and dreams of everyone she meets. 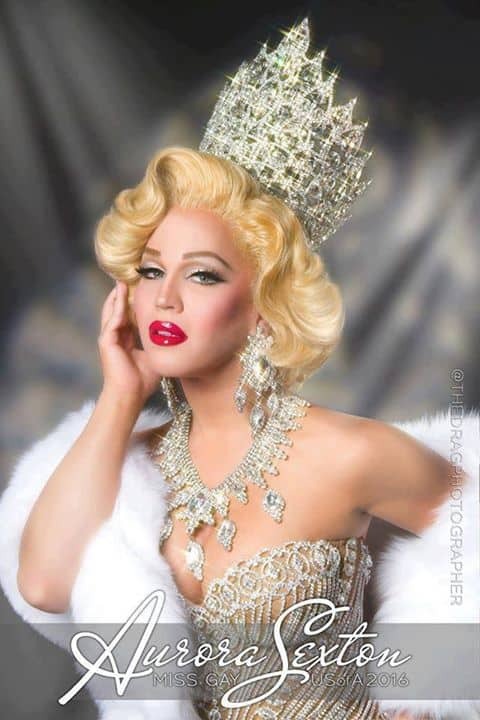 Episode 8 takes us to Oklahoma City, Oklahoma to crown the new Miss Gay Oklahoma USofA.